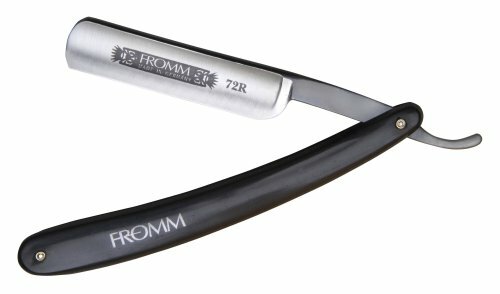 Home Straight Razors Is A Kriegar Straight Razor Worth Buying? When something is priced so low, it is going to attract a lot of attention and even make some purchases. 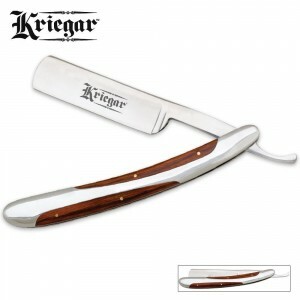 Unfortunately, the Kriegar straight razor is not “well priced” and twenty dollars spent on this razor would be twenty dollars wasted. I hate to be ‘blunt’ but this is not a good quality razor. There are many cheap knock-offs out there, Gold Dollar being one of the more infamous, but Kriegar definitely comes close to the bottom of the pile. 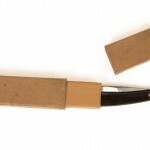 It is just not well made, with cheap material, will not hold an edge and will not ever be truly sharp. Some manufacturers have spotted the gap in the low-budget end of the market, and filled it with junk. 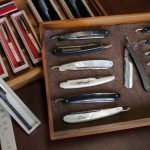 Why Does A Kriegar Straight Razor Make Sales? I think there are a couple of reasons for this. 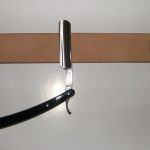 The first is that some people are not well educated or experienced with the straight razor market. They assume that the expensive $100+ brands are just “designer” brands and the cheaper lower end ones are just “budget” brands. Unfortunately when it comes to a razor, or any knife, using cheap, poor quality metal is basically a waste of time. 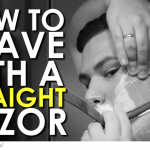 Another reason is that some people just can’t afford to pay over a hundred dollars for a razor, or they want to try out straight razor shaving first before making the switch to a superior blade. 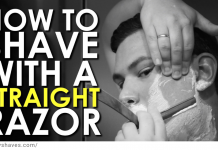 The problem with this is, if your first ever shaving experience is with a cheap blade, you are not very likely to enjoy it enough to want to invest in a good blade. Can you imagine someone telling you to use a plastic knife and fork as a trial for buying silver cutlery? Finally, a lot of the negative reviews about a kriegar focus on the wrong things. 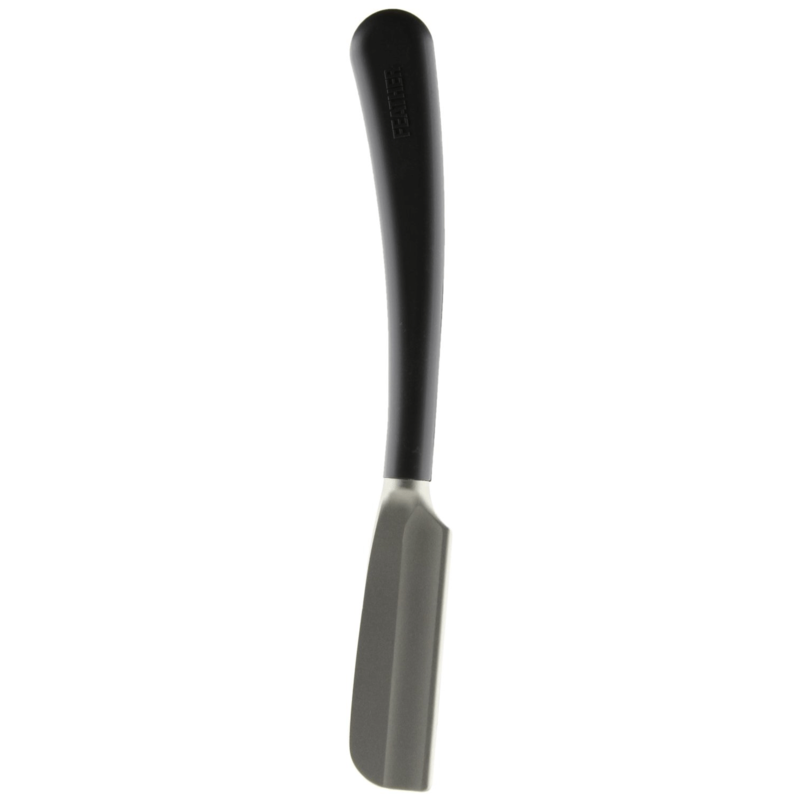 Most people complain that the blade arrives blunt and requires professional honing. This is actually true of all blades, so someone who knows a little bit about razors might just rule out these negative reviews and assume that once honed the kriegar straight razor is perfectly fine. It’s not. What Can I Buy On A Budget? 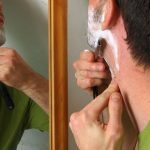 If you are on a budget and do want to just try shaving out for a little while before investing in something more expensive, that is perfectly fine. 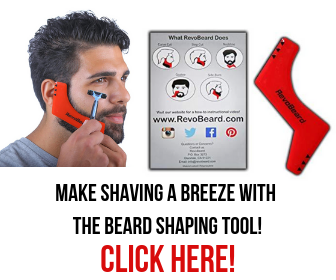 There’s no reason why everybody should be forced to pay in the hundreds for a razor. 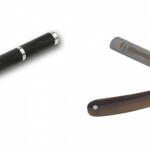 On this page you’ll find the best straight razors out there, which includes a mixture of price ranges. 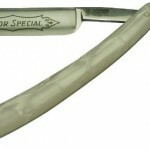 Or you can check out our “best bang for buck” razor below. 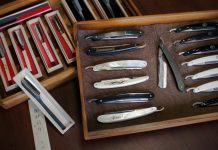 Great tip on buying vintage blades when looking for a bargain. Steel back then was good quality and mostly hand made. I can’t help thinking you get what you pay for. 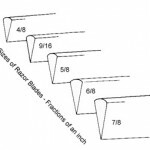 Look’s like razors aren’t any different! Thanks for the info, Dominic. In this situation, absolutely correct. Sometimes people overpay simply because of a brand, but other times, you really do need to fork out some extra cash to get the real quality. This is garbage. I sharpen & sharpen it. It will not cut through soft butter, let alone wiskers. I run it on my face andu beard is still there and I don’t have a heive beard. It was a total waste of money. Unfortunately I agree with you Doug, Kriegar just isn’t worth buying. Great article. 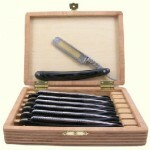 I own a small Mom & Pop knife shop and have lots of customers interested in straight razors which I know little about. This will help me guide them in the right direction and will be a great guide for me to use to stock my inventory. Thanks. The Dovo Classic is an amazing deal. 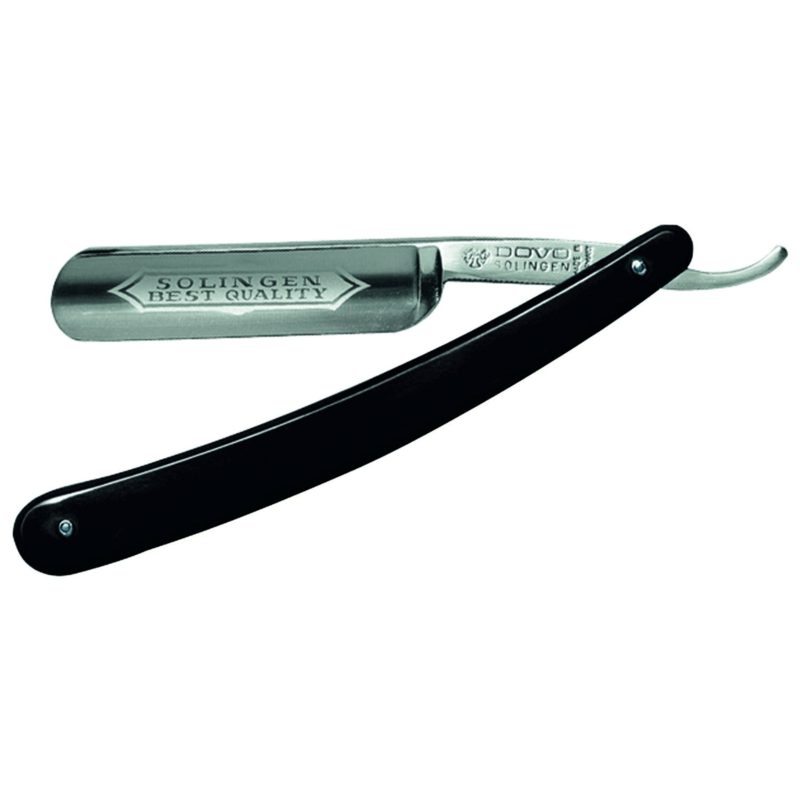 I have several razors, including a Thiers-Issard that cost twice the price of my good old Dovo classic, and I still prefer the Dovo. The cheaper Dovos seem to be just as good, blade-wise as the dearer ones – you’re just paying for the scales I reckon, which are great, but not necessary. 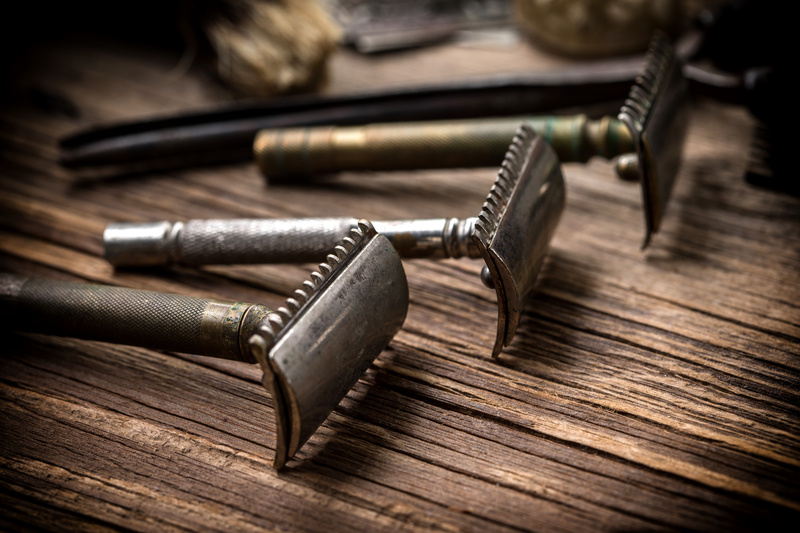 So, my favourite razor remains the least expensive one on my cabinet – the old Dovo classic. As usual, hats off to German manufacture. PS – check out Dovo’s factory videos – quite an eye opener, and you’ll never feel bad about paying the price after watching.